The Mountain Mirrycle mounts in minutes with the wrench that is included. 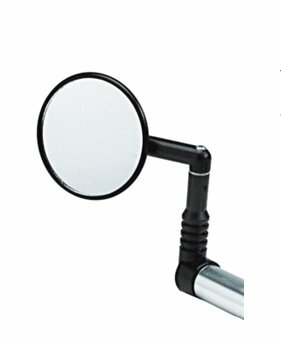 The mirror is a 3" round, convex glass mirror with a wide field of view. 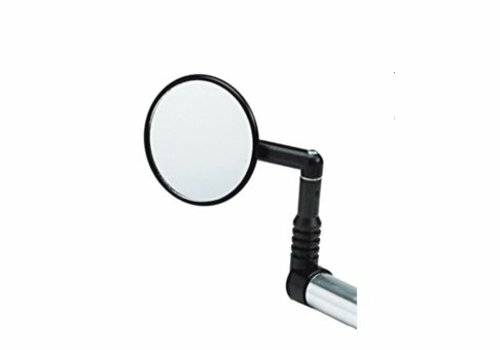 The mirror is adjustable to any viewing angle.